JOIN BLACK TEAM ONE; TODAY! ​48 percent of violent crime in most jurisdictions, and up to 90 percent in others. According to The Economist, the number of murders in the U.S. is escalating. In 1980, one out of every 100 murders was gang-related. In 2015, one out of every ten murders was gang-related. That’s a ten-fold increase. Police Officer Keith Boyer was shot and killed by a gang member as he and another officer investigated an accident near the intersection of Colima Road and Mar Vista Street. 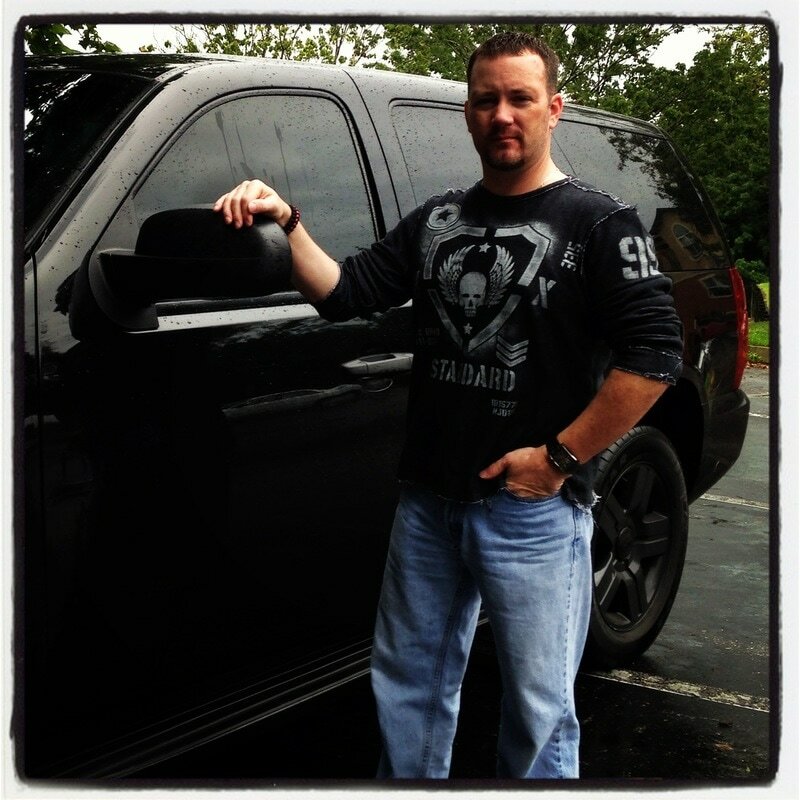 Join Gang Enforcement Black; the fastest growing network of gang enforcement professionals. The Gang Enforcement Training Center helps students advance their expertise and careers. The Gang Enforcement Network is a member's only Gang Information System. This advanced information system is provided to Criminal Justice Professionals who are actively engaged in gang enforcement, intelligence and/or reduction efforts. We take you inside the threat that only 33,000 gangs with more than 1.4 million gang members responsible for 48% of violent crime in America can pose by interviewing the world's most recognized subject matter specialists. Find an event that will expand your gang knowledge, build your network and advance your career. Digital resources to assist you in further developing your knowledge and strategic response in the areas of gangs, extremism, hate groups, and more. Gang Officers who were killed in the line of duty or Officers killed by a gang member in the line of duty. Filing a Gang Tip is quick and easy with our Online Tip Form. Gang Enforcement is the process of combating gang warfare and reducing gang crime, violence and membership through robust intelligence gathering, zero-tolerance enforcement and suppression strategies, policies and methodologies and aggressive prosecution. Welcome to the official website of The Gang Enforcement Company. The #1 resource for gang enforcement professionals. I sincerely hope you find the information you're looking for as you explore the many resources and training courses that we provide to criminal justice professionals around the world. We are here to Protect and Serve; You. 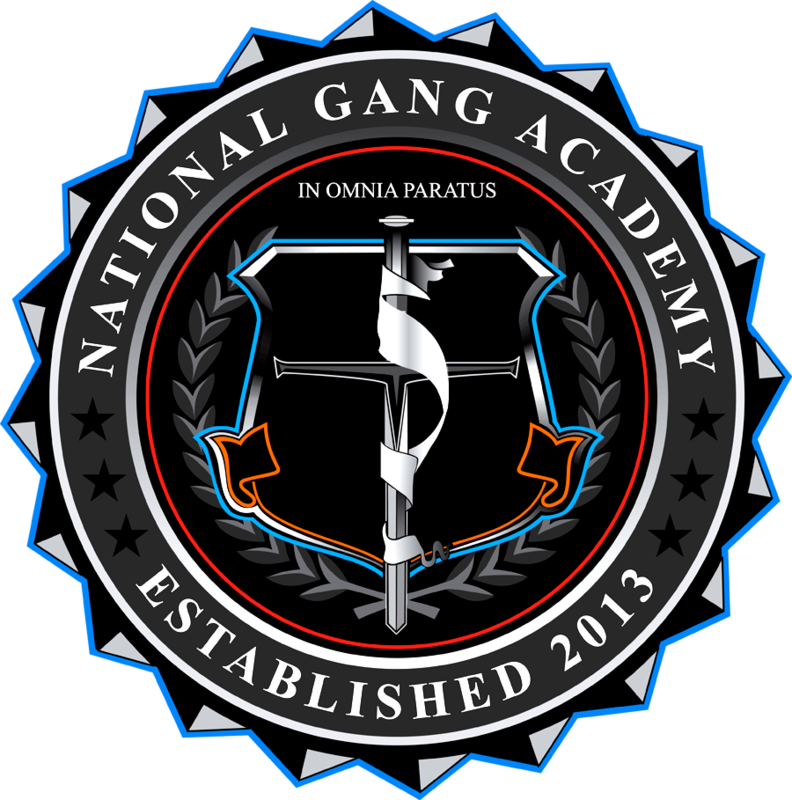 The National Gang Academy is designed to accommodate those new to the history of, evolution of and current threat and trends of the gang subculture as well as those who have been working around gangs for years and everyone in between. ​You do not need to be a novice or an expert to successfully graduate from the Gang Specialist Academy but when you graduate you will not only have the required knowledge to present yourself as a gang specialist but you will now have the certifications and credentials to back it up. I think that a web site like this in really needed in today's world. Being in the CJ field for over 40 years I have experience the "evolution" of gangs and it is sad. Good luck!! Adult Education & Training Inc. I just wanted to thank you for creating such a great place for all of us to learn and share our experiences....I am very excited about the future. Thanks Rusty for developing this distinguished group of individuals. I have already found the information to be useful. Especially the regular news information regarding gang activity from around the globe. Great job Rusty for bringing this to us. The course was outstanding. I learned a lot from your presentation. I plan to take more courses in the future. Sign up for our free publications! from ​Gang Enforcement right in your inbox. Call GFORCE Command: 321.279.5727 if we can help you in any way.